How Far is Upkar Spring Valley? 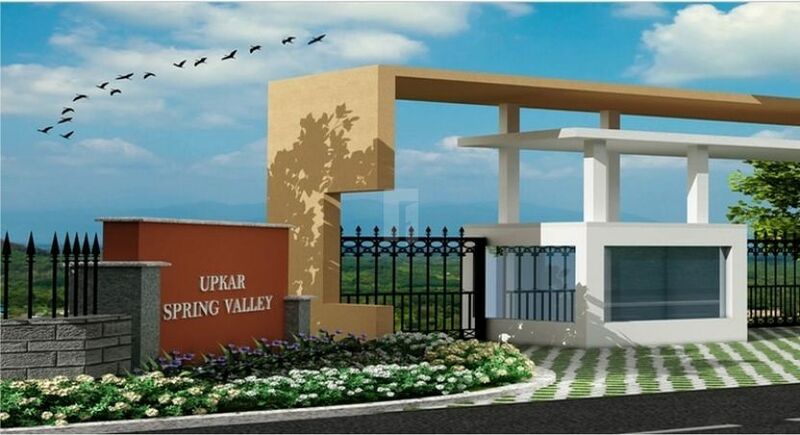 Upkar Spring Valley a DTCP approved 52 Acres of residential township (VILLAS & Plots) located at Hosur-Bagalur Road, Opp. to hosur it park. It’s just 20 min drive from e-city and also has a great connectivity with good network of roads from all around. It is extraemly famous for its manufactureing industries and automobile sectors in hosur. The basic necessicities like schools, hospitals, IT hub and market arena are much close to this project. Already 35 -40 houses constructed and people are staying there..